Product categories of Beneficiation Equipment, we are specialized manufacturers from China, Beneficiation Equipment, Beneficiation Machine suppliers/factory, wholesale high-quality products of Iron Magnetic Separator R & D and manufacturing, we have the perfect after-sales service and technical support. Look forward to your cooperation! Beneficiation Equipment is used to separate non-ferrous and ferrous metal, noble metal, non-metallic mine, magnetic minerals, etc. such as iron ore, copper ore, lead-zinc ore, gold ore, basalt, fluorite. 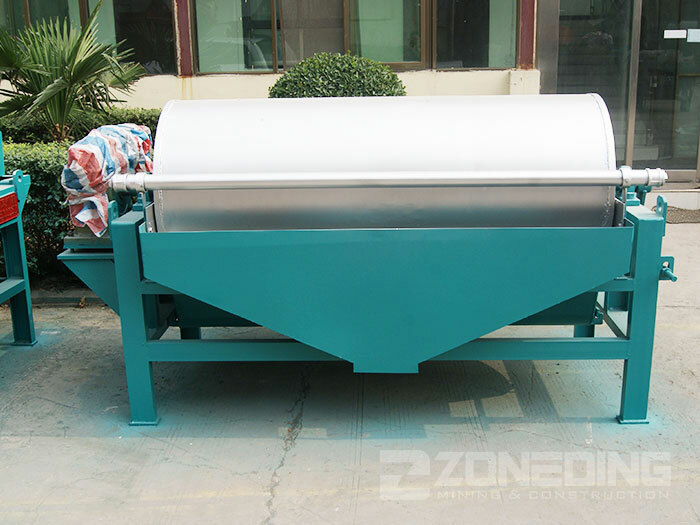 The commonly used benefication machines are Flotation Machine, Magnetic Separator, Spiral Classifier, Shaking Table, Thickener, Spiral Chute, etc. 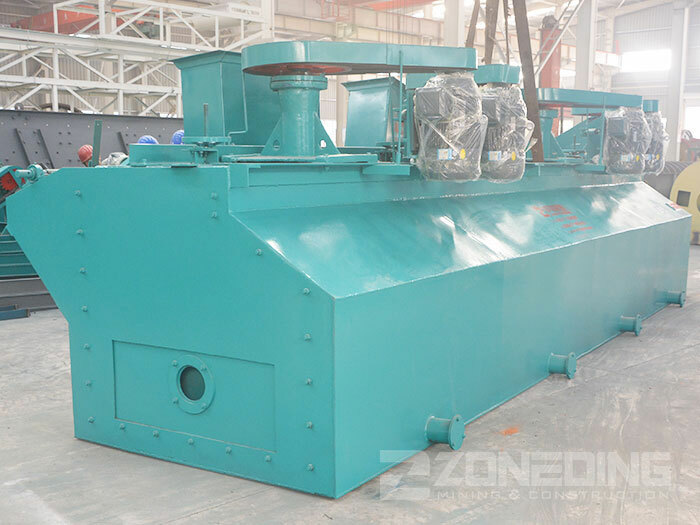 Zoneding Machine has been dedicated to designing and manufacturing ore dressing equipment for 20 years. We always keep providing high quality product and service to our clients. If you have any questions, please contact us directly and looking forward to cooperating with you.